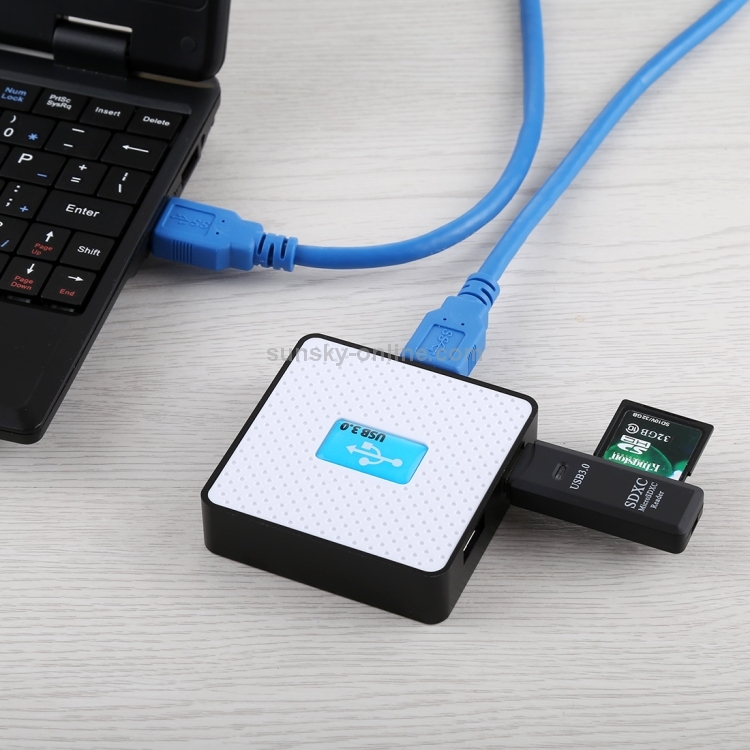 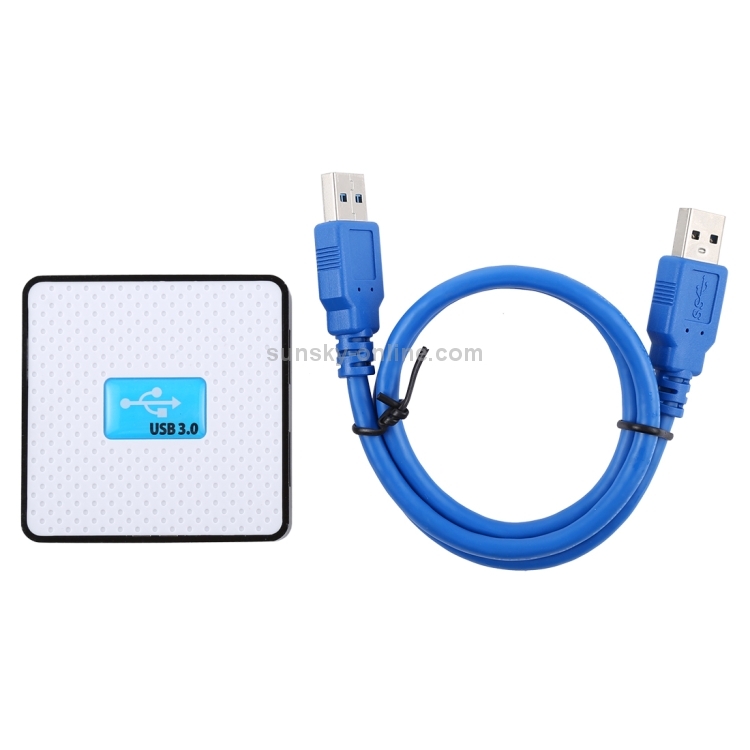 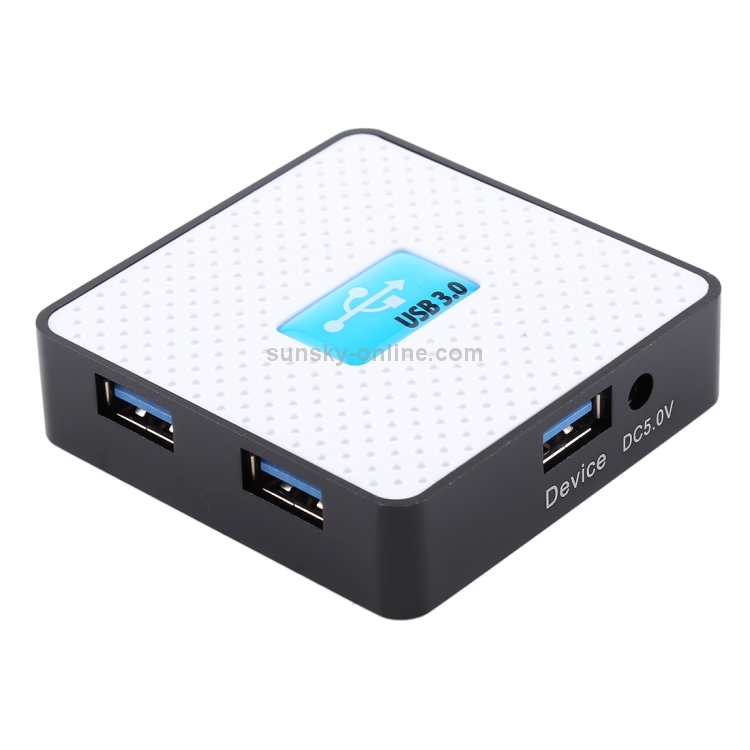 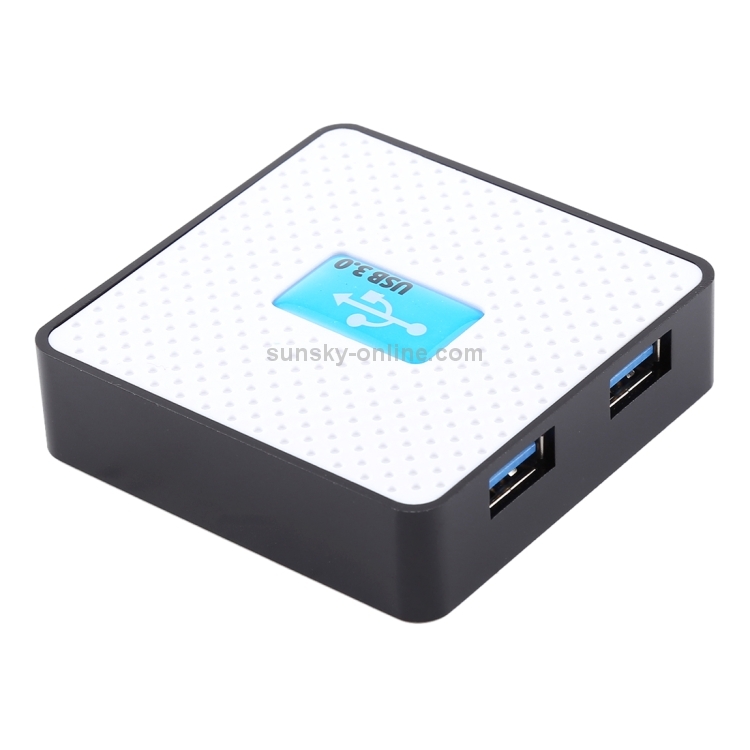 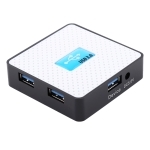 SUNSKY: Dear Friend,this product doesn't need power adapter,it has USB cable which is used to charge it. 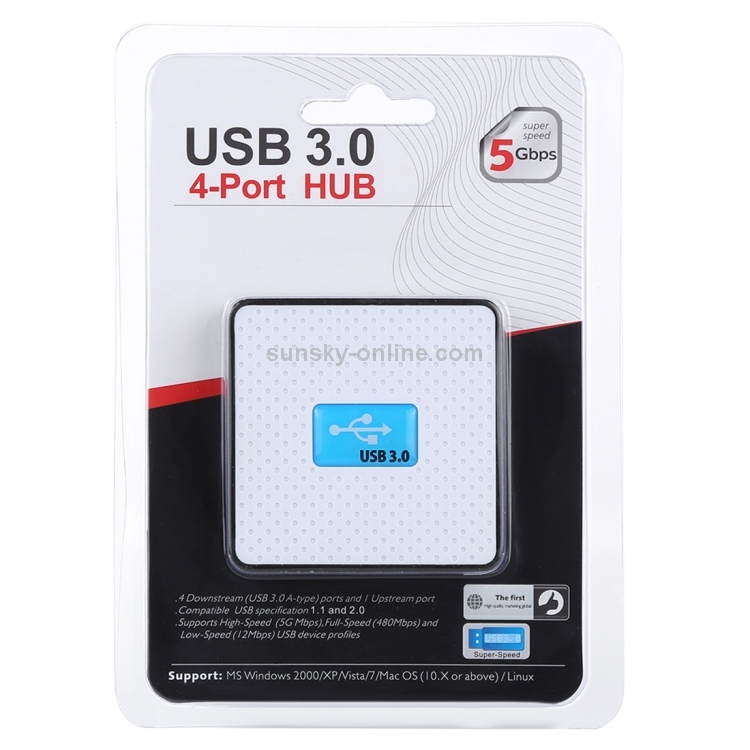 SUNSKY: Dear Sanlok, we have checked for you that it comes without power adaptor, so you need to buy it by yourself, thanks! 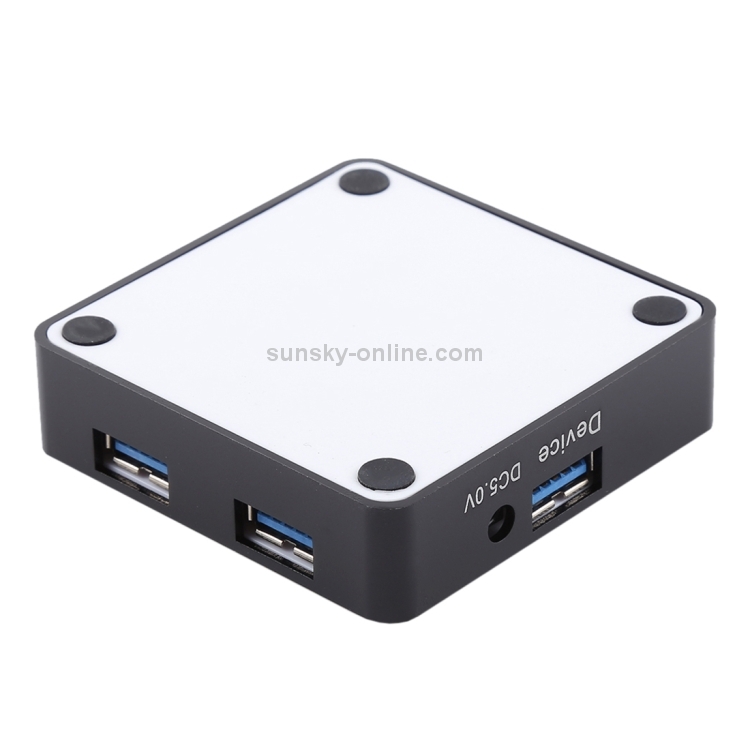 SUNSKY: Dear Friend, I am sorry it doesn't has power adaptor, thanks.